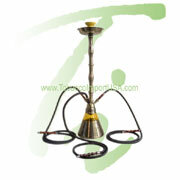 Tobacco Import USA is a Michigan based, leading distributor of the highest quality hookah and tobacco products. Within our 30,000 sq. 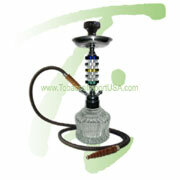 ft warehouse, we stock the widest selection of hookah pipes, flavored tobacco, charcoal and accessories. 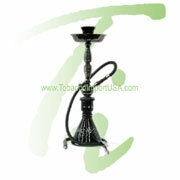 We are the one stop shop for all of your hookah and tobacco needs. 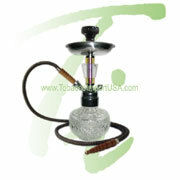 Tobacco Import USA is the largest distributor in the United States for hookahs, tobacco and accessories marked always with the lowest prices. 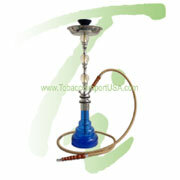 We carry the most popular brands and flavors of hookah tobacco in the world. 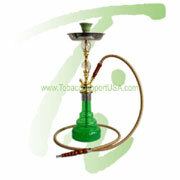 Our tobacco products are made of the finest Virginian tobacco with an exquisite balance of fresh ingredients providing the most pleasurable and flavorful experience. 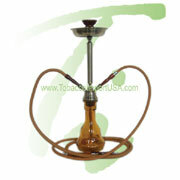 Our large collection of hookahs contains a wide diversity from traditional to exotic designs and always crafted with high skill and pride. 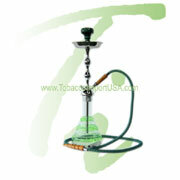 We guarantee 100% satisfaction on all of our products!